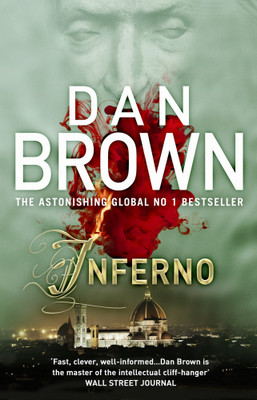 Dan Brown hit the best-seller charts in 2003, with publishing of “Da Vinci Code“. The success was as much due to the better storytelling technique and tight pace of this thriller as much to the controversies and debates pertaining to its picturisation of Catholic Church and religious history of Christianity. 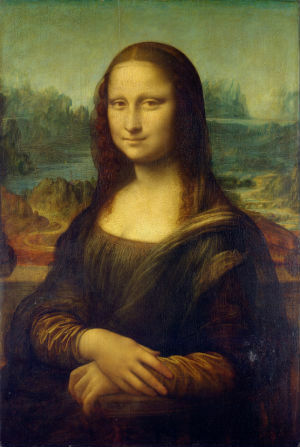 The book describes the second adventure of Harvard symbologist Robert Langdon, once again set in reference with a secret society called “Priory of Scion”, a chain of murders, a 24 hour time frame, a mysterious villain, an assassin and a heroin named Sophie Nevue to accompany him on the journey. The story starts with a murder inside Louvre, Paris and the french police calling Langdon to witness the bizarre scene of the murder, where the victim, none other than Jacque Saunierre, the curator of Louvre, had taken enough trouble in the last moments of his life to write a puzzle on the floor with his own blood and orient himself in a position that imitates Lionardo Da Vinci’s famous drawing “The Vitruvian Man”. He had also drawn a pentacle on his abdomen. Langdon thinks that he is called in to serve as a symbologist, he doesn’t know that Saunierre had also written his name on the floor, which has made him the prime suspect for the murder. While Langdon explains to police Chief Bezu Fache that the pentacle is representative of the female goddess and not a symbol of devil worship and that Saunierre was one of the leading and most knowledgeable person in the history of goddess worship, they are joined by Sophie Neveu. She shows him the complete cryptic message written by Saunierre, claiming that it was intended for her as she is his grand daughter, and together they are supposed to solve the puzzles and find the secret that he was trying to pass on. Following Saunierre’s codes and anagrams written on floor and paintings, and after many a thrilling events, they discover a key to his secret vault, from which they retrieve a cryptex, a password protected cylindrcial device that can house secret document. If the cryptex was broken, the papers will be destroyed. But, to get to this, Langdon had to run away from police, which means that to police, he now appears as guilty. Looking for an asylum, Langdon and Sophie arrive to Sir Leigh Teabing, an English gentleman with a vast estate and immense knowledge about “The Holy Grail”. 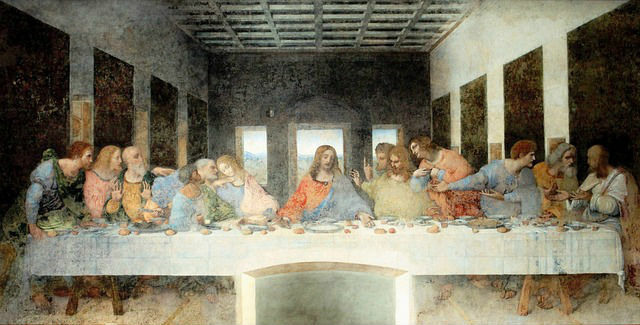 It is here that Sir Teabing and Langdon explains about the historical myth of the Holy Grail to Sophie, its connection to various works of art including the monumental “The Last Supper” by Da Vinci. As she learns all this, many events of her past and her grandfather’s behavior starts to fit in places. Together they leave on Sir Teabing’s private plane to England to escape the french police. They are able to decode the password of the cryptex on the plane, but there is another cryptex inside with one more puzzle to solve for the final password. Teabing believes that the location of the Holy Grail is hidden inside the cryptex. But in London also, they are not out of trouble. It is here that they finally meet the “Teacher“, who had been spying on “Priori of scion” and who managed to convince Father Aringarosa, head of a christian organization called “Opus Dei” to provide him with a man called Silas. “The Teacher” used Silas to kill not only Saunierre, but other secret keepers belonging to “Priori of Scion” as well, to get the location of the Holy Grail. And “The teacher” is ready to go to any lengths to get the secret including killing Langdon and Sophie. So, what is the secret of the Holy Grail? Why is it considered such a threat to the Catholic Church? Is the history of Christianity all that it appears to be? Is there a part of Jesus Christ’s life that the world doesn’t know? And who is “The Teacher” and why is he so interested in the Holy Grail? Would Langdon and Sophie survive? Did they ever find out the secret hidden in the second cryptex? This is the best novel by Dan Brown as he finally overcame the tendency of his works to lose pace and drag in the later part. This book keeps its pace and manages to achieve a good balance between the brainstorming & puzzle-solving part and the thrilling chase part. And the controversial quotient is added by its heavily referring to the Christianity, questioning and claiming revelations that would conflict with the very base of the faith. 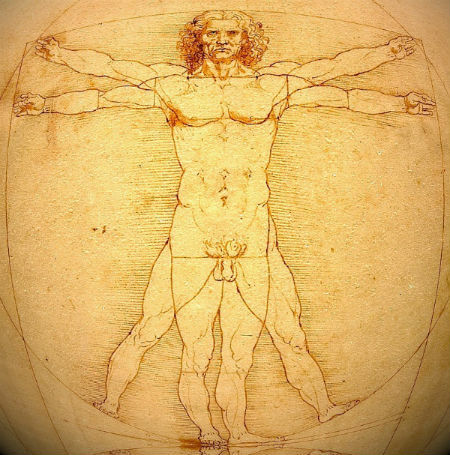 Also, the symbology and works of art and architecture are skillfully woven in the narrative and help the reader navigate easily through the intricate web of the mystery. The book, however, was extensively denounced by many Christian organisations and was sharply criticised on the literary grounds, too. It has also inspired a few books and documentaries, that tend to correct the inaccuracies in this novel and claim to present the actual facts.